Good morning! Here are our top stories to kick-start your Thursday, Nov 22. 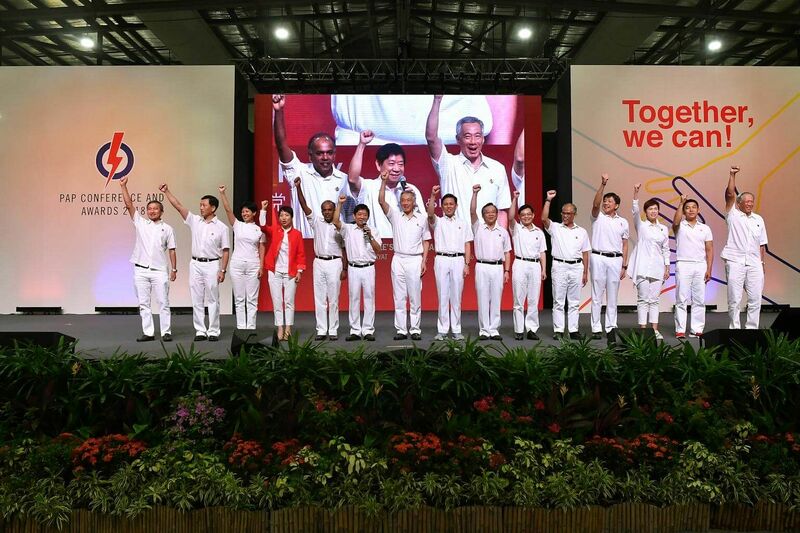 Singaporeans will get a good indication of who is most likely to succeed Prime Minister Lee Hsien Loong as People's Action Party leader and the country's fourth prime minister tomorrow. 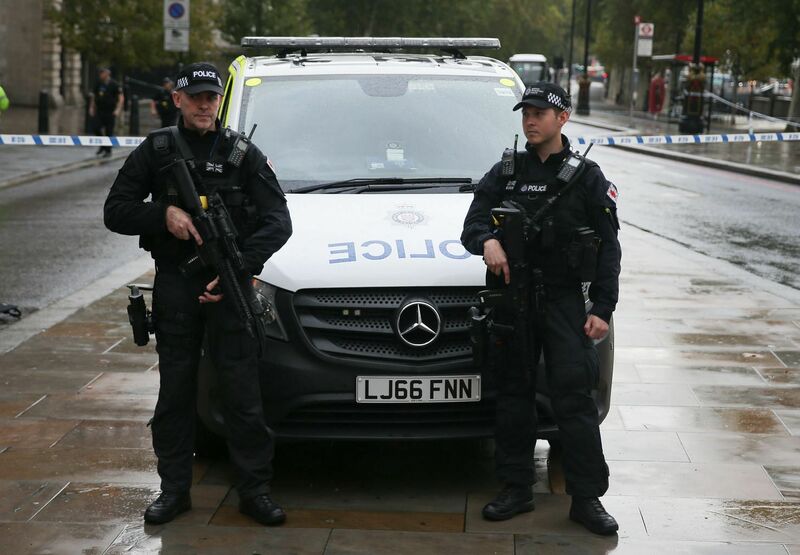 British counter-terrorism police were investigating two suspected improvised explosive devices discovered in an unoccupied flat in north-west London on Wednesday. 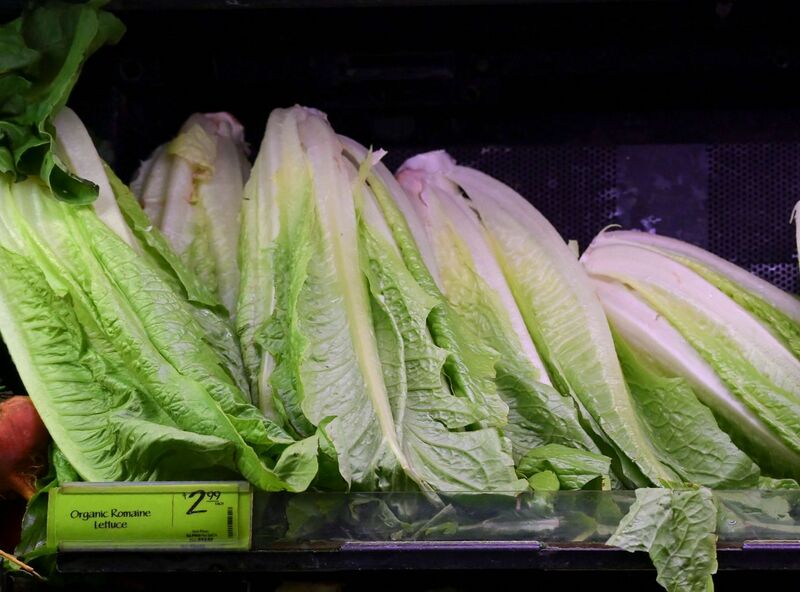 The Republic imports some romaine lettuce from the United States, local authorities confirmed, after warnings by American health officials not to eat the vegetable as they have been linked to an outbreak of food poisoning in the US. 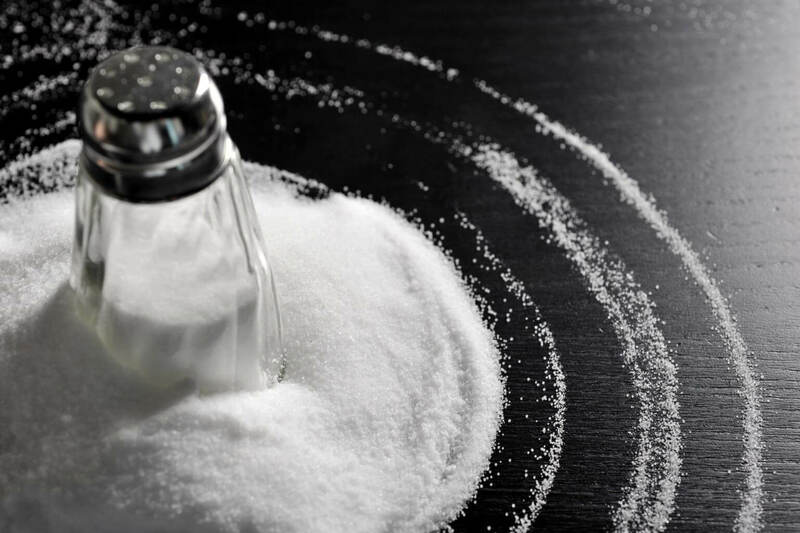 How do we reduce salt consumption in fight against diabetes? Few Singaporeans would realise that yellow noodles have 35 times the salt content that kway teow or bee hoon has. 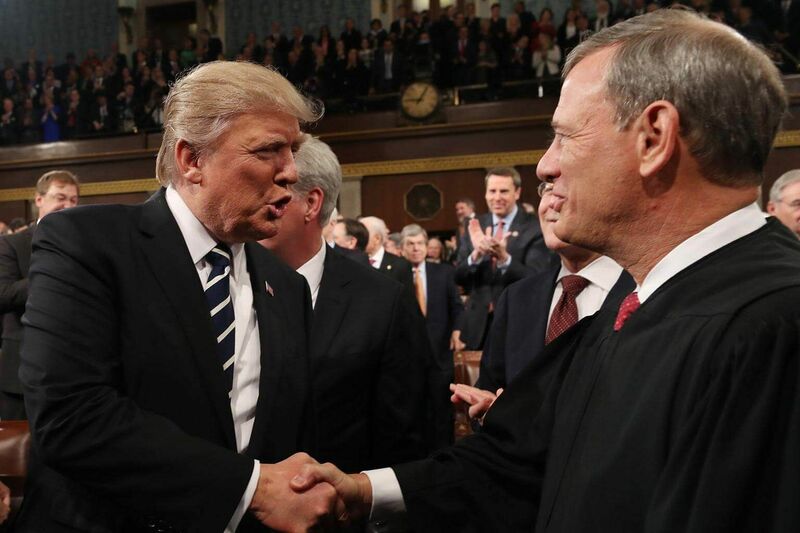 US Chief Justice John Roberts on Wednesday pointedly defended the independence of the federal judiciary a day after President Donald Trump called a judge who ruled against his policy barring asylum for certain immigrants an "Obama judge" but Trump swiftly rejected the rebuke. 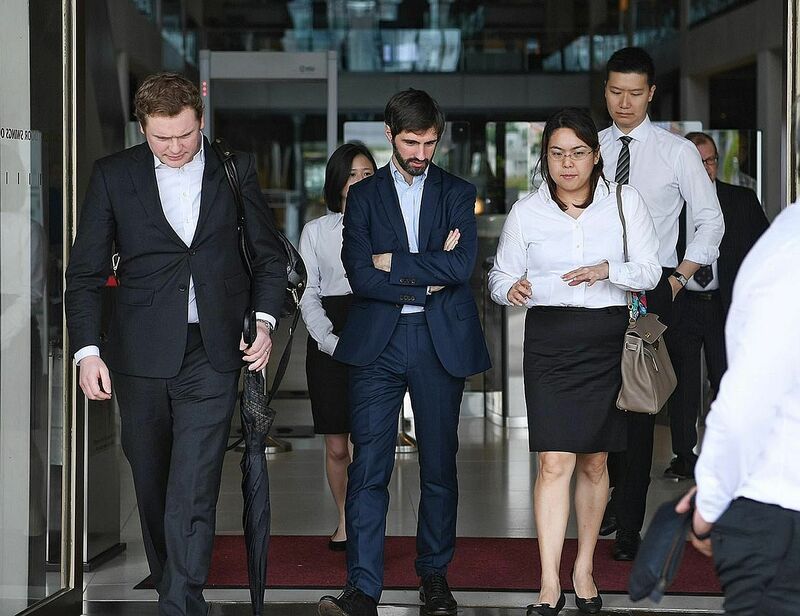 The trial for Singapore's first legal dispute involving the cryptocurrency bitcoin started yesterday, with a court expected to decide whether a number of trades done in April last year had been wrongfully reversed - leading to proceeds being deducted without authorisation. 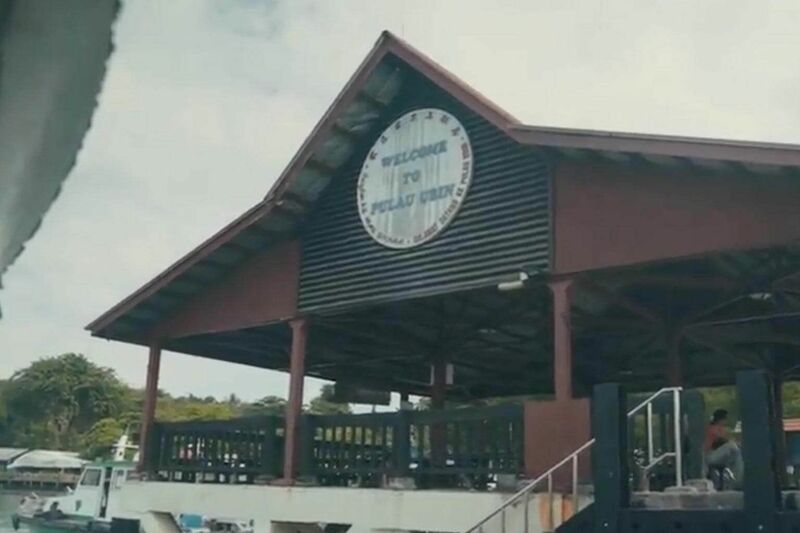 Mr Syazwan Majid grew up listening to his mother reminisce about her lost kampung in Pulau Ubin. But the repeated stories gradually piqued his curiosity in both the island and his family's heritage. 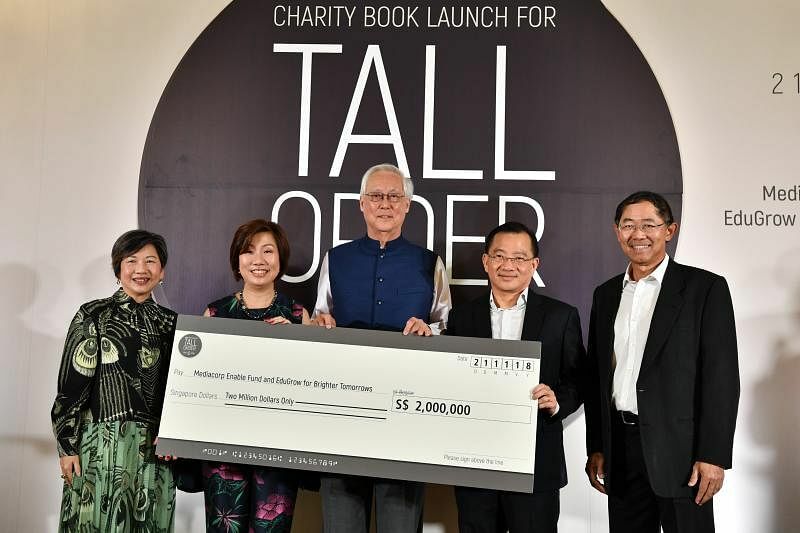 Meritocracy has worked, helping generations of Singaporeans advance in their lives, but it cannot be left to its own devices, Emeritus Senior Minister Goh Chok Tong said on Wednesday as he urged a roomful of Singapore's movers and shakers to give to charity. 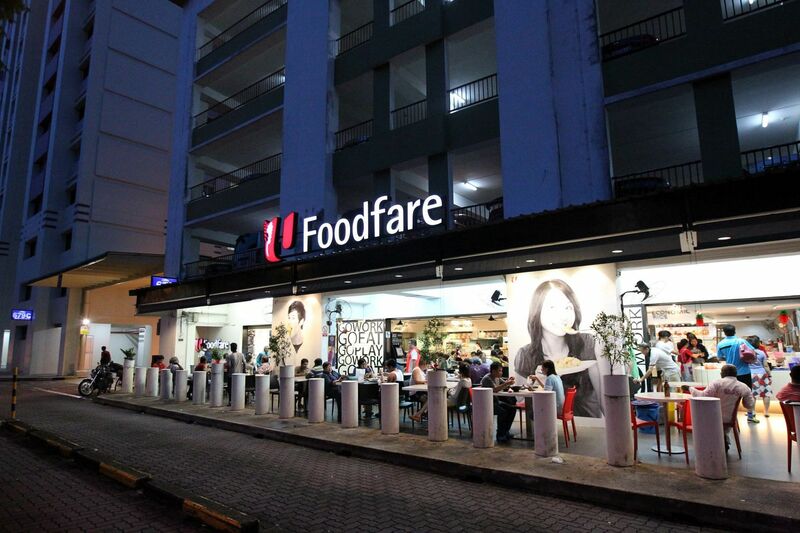 Sociopolitical website The Independent has refused demands from NTUC Foodfare to remove two articles and two Facebook posts, which includes claims that a hawker died from "overwork", and now faces the prospect of being sued for defamation. It was one of those situations where the glass could be half-empty or half-full. 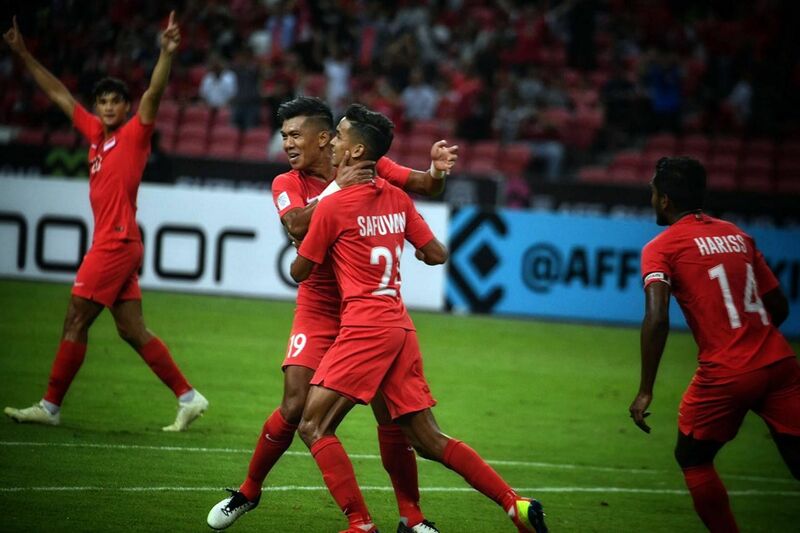 But the Lions are not giving up and have vowed to fight to the very end against the odds.